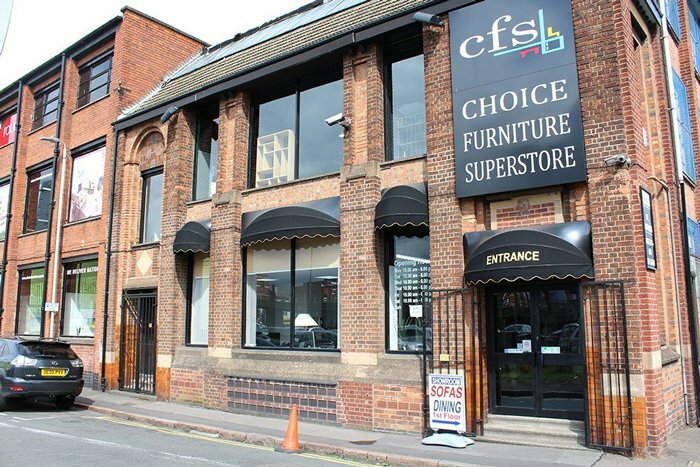 Leicester Furniture Store is a massive 3 storey retail outlet with 30000 Square feet of quality branded furniture display and sells a broad range of quality home furniture and accessories comprising: Bedroom Sets, Beds, Mattresses, Dining Tables, Dining Chairs, Dining Sets, Lightings, Sofas, TV Units, Sideboards, Bookcases, Wall Arts and more. 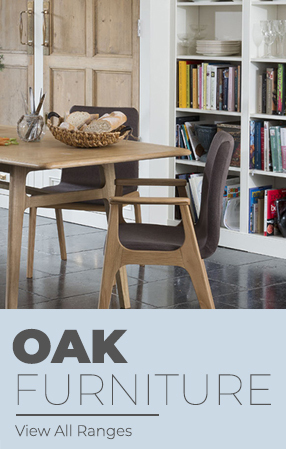 Choice Furniture Superstore Online Shop For Oak Furniture & More. 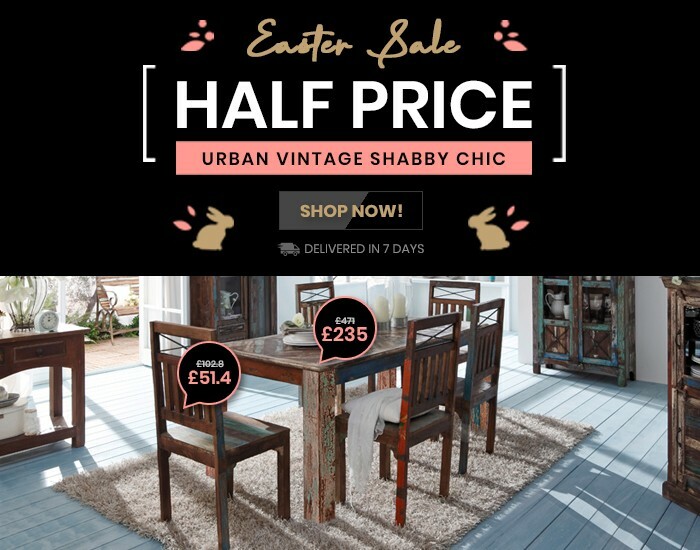 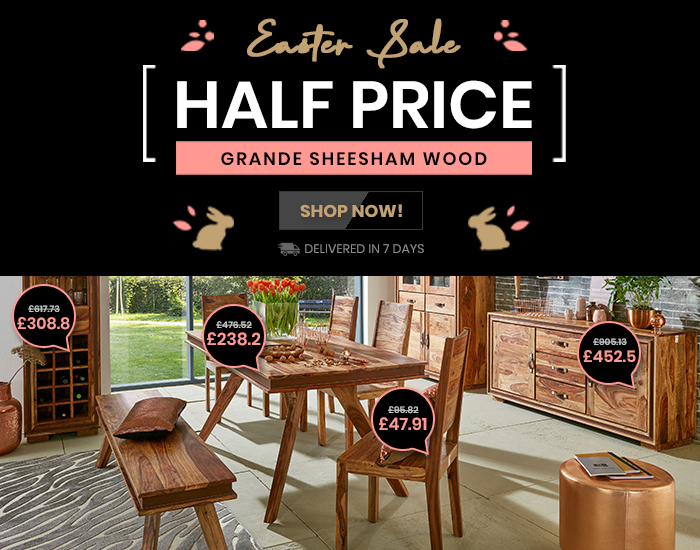 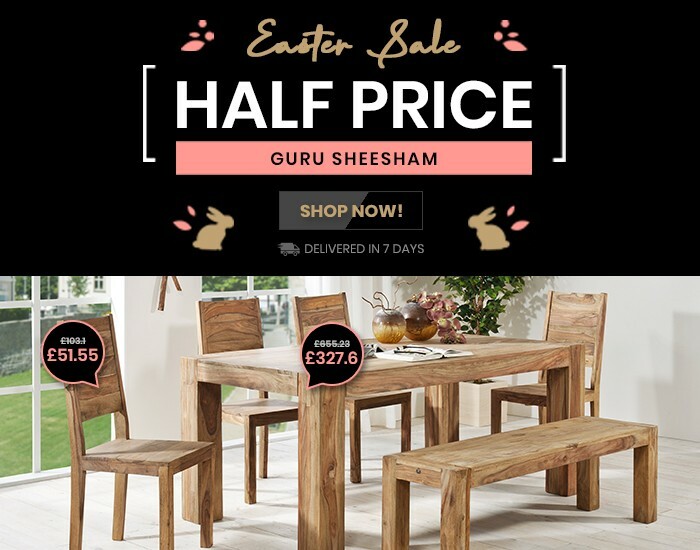 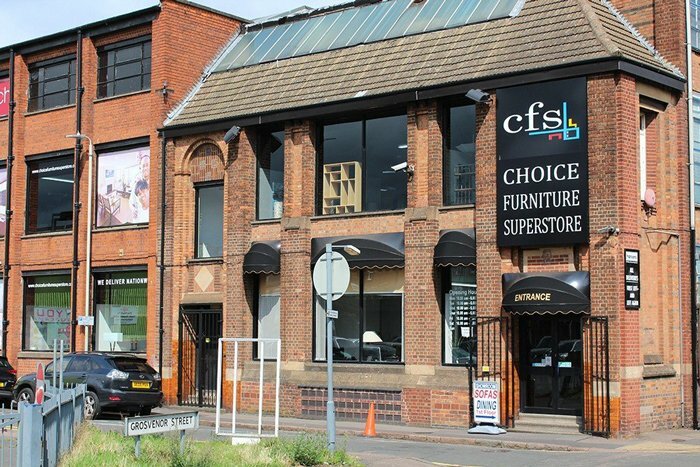 For more than 25 years, Choice Furniture has been offering the UK's best furniture brands at great prices. 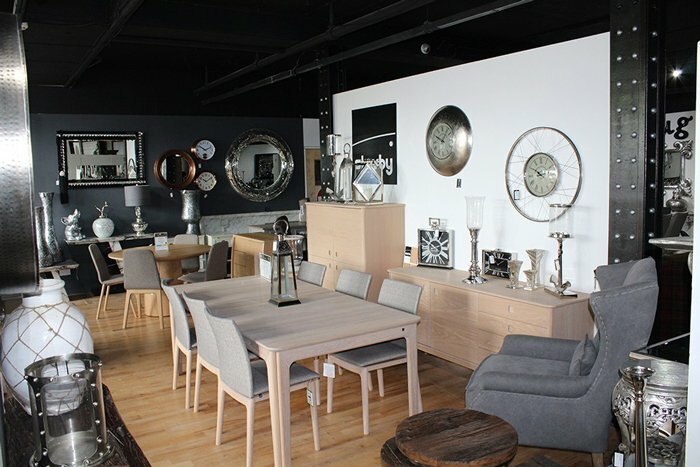 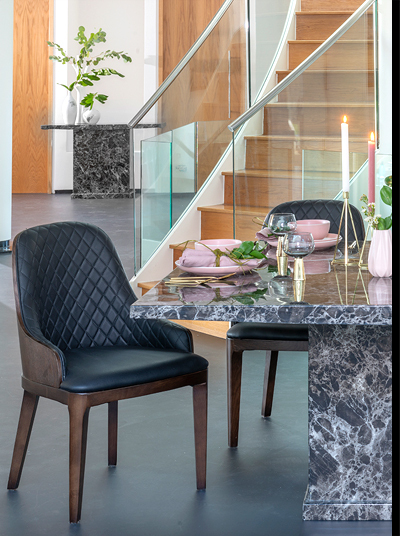 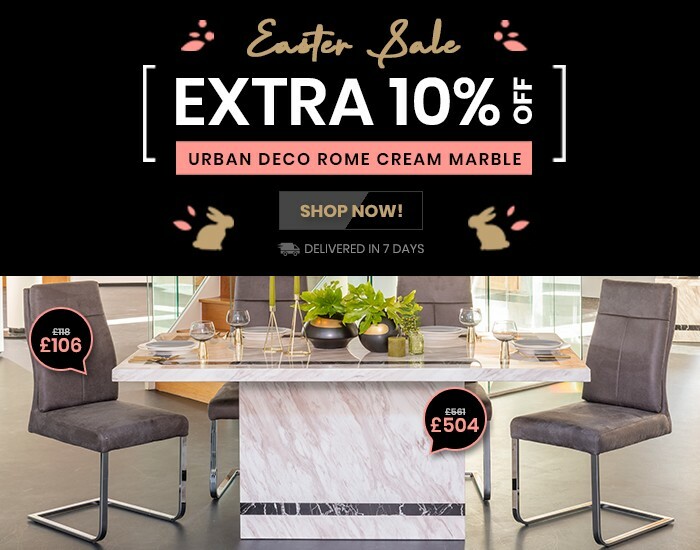 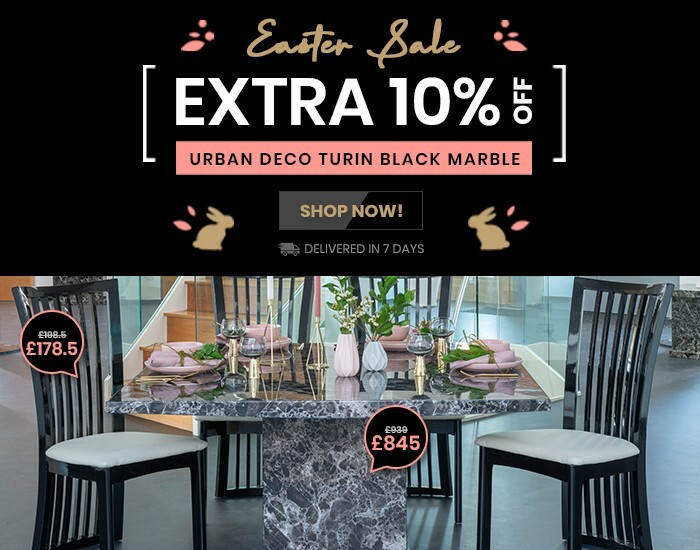 We've been serving as retailers of quality home furniture through beautiful showrooms located at Leicester and our newly developed state of the art online furniture store. 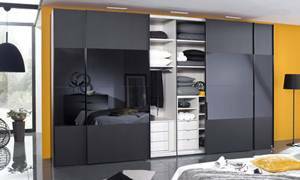 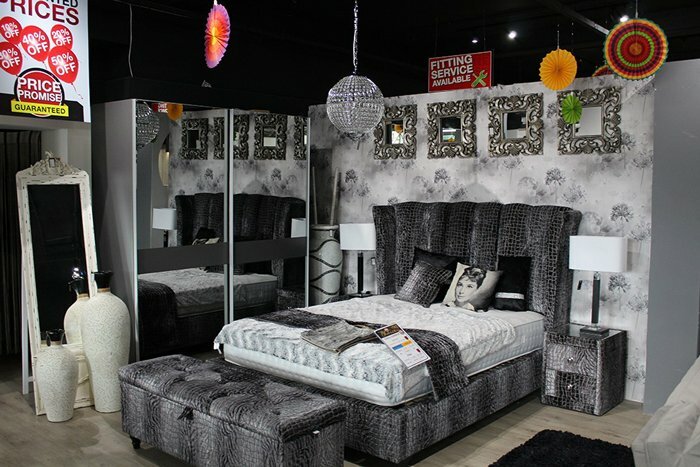 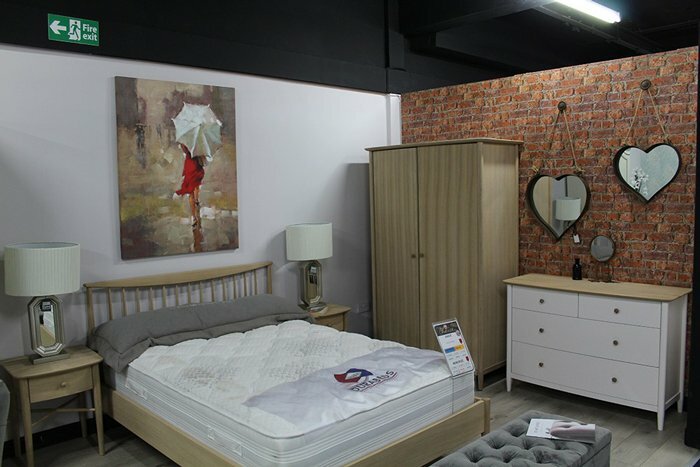 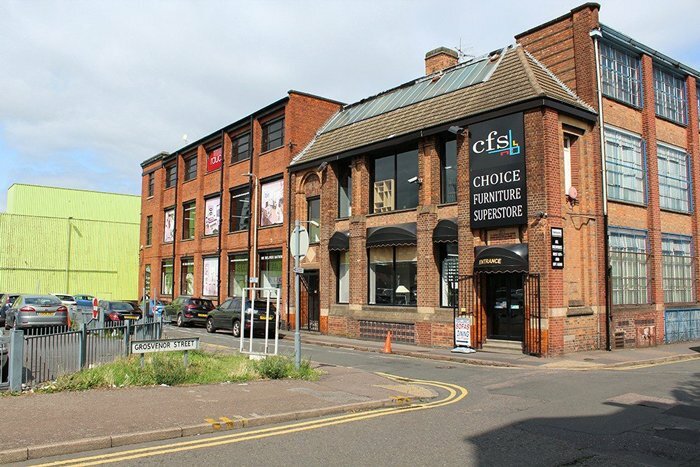 At Choice Furniture, you will find an unrivalled selection of quality bedroom furniture, modern dining room furniture, and a large range of furniture for living rooms and modern home offices. 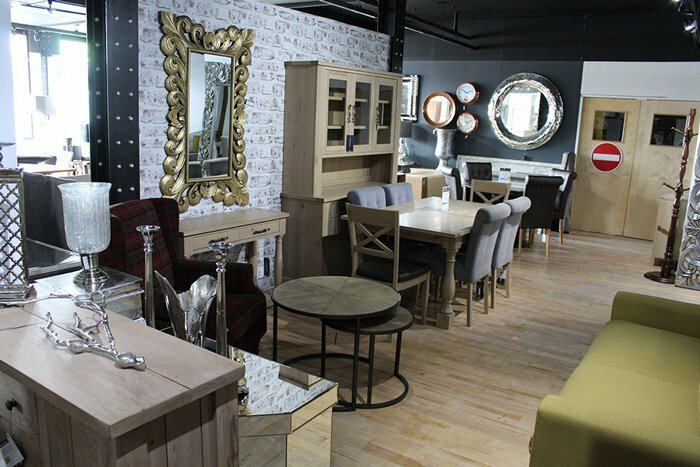 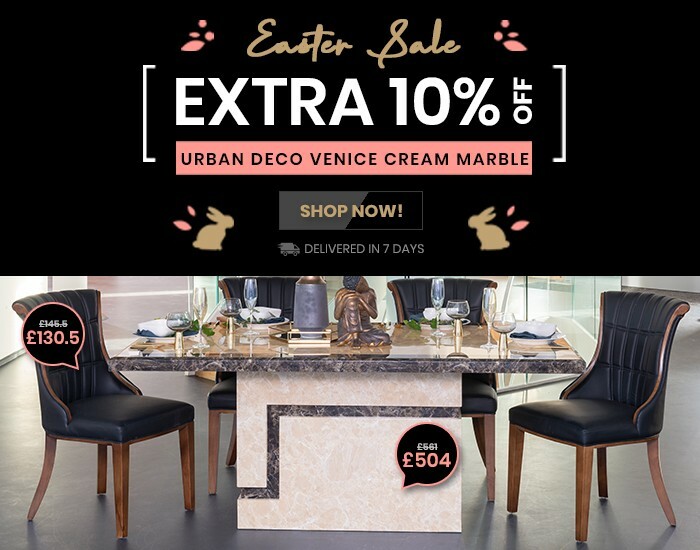 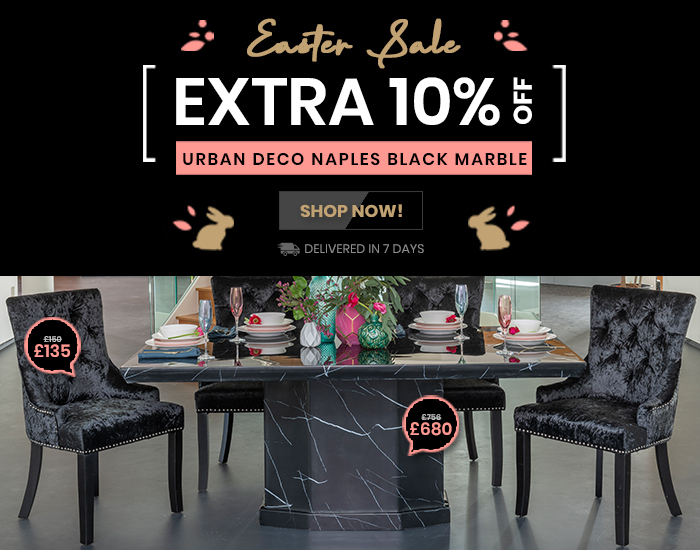 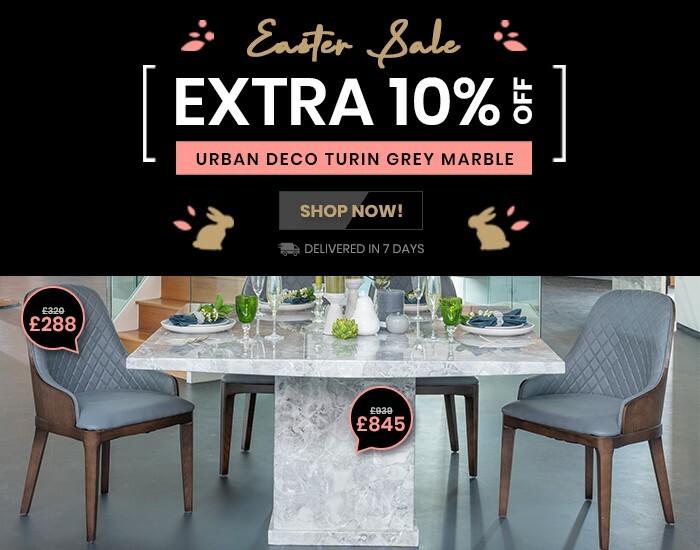 Our website showcases furniture sourced from the UK's best suppliers who thrive on high-quality products coupled with reasonable prices as their strongest assets. 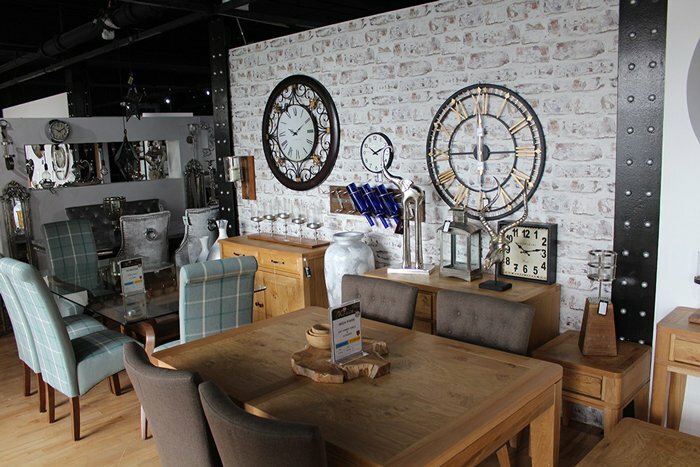 Our range offers a wide choice of furniture for every room in your house. 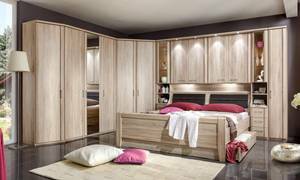 Furthermore, we offer furniture in different types of wood and finishes such as contemporary oak furniture, shabby painted furniture, pine furniture, dark wood furniture, Indian wood furniture and classic Italian style furniture. 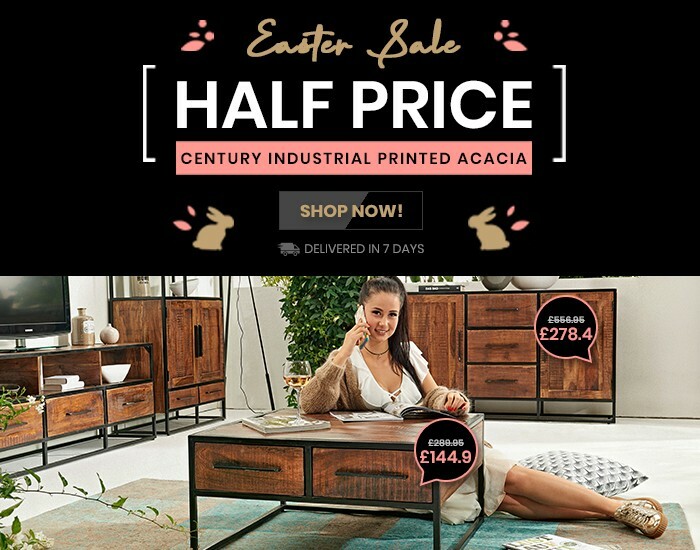 What's available on our website? 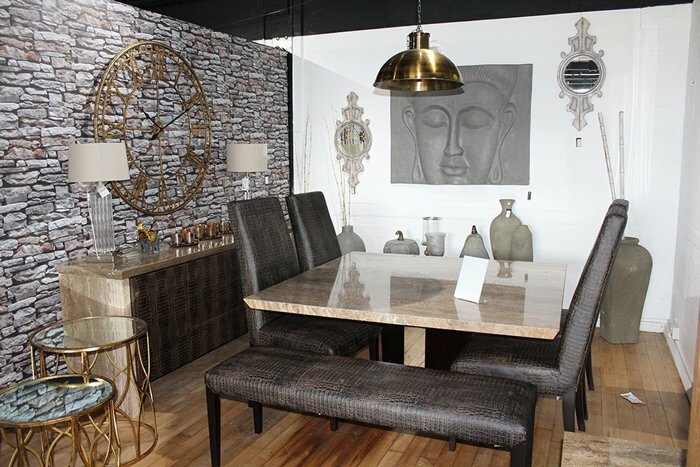 Our website enlists a comprehensive collection of home furniture catering to different requirements in all spheres of our lives. 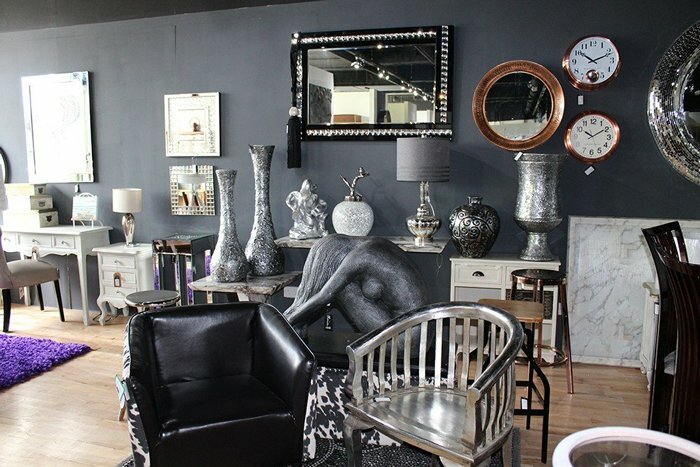 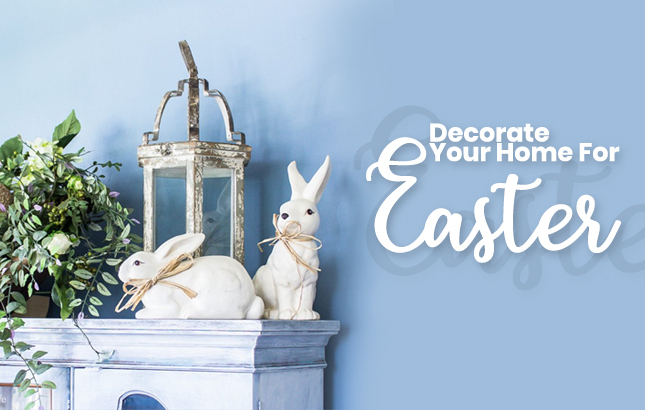 You will find an exhaustive list of furniture categories such as high quality beds, wardrobes for bedrooms, dining tables and chair sets, sideboards and cabinets, wall display cabinets, bookshelves and bookcases, contemporary coffee tables, TV Entertainment Units , and home computer desks. 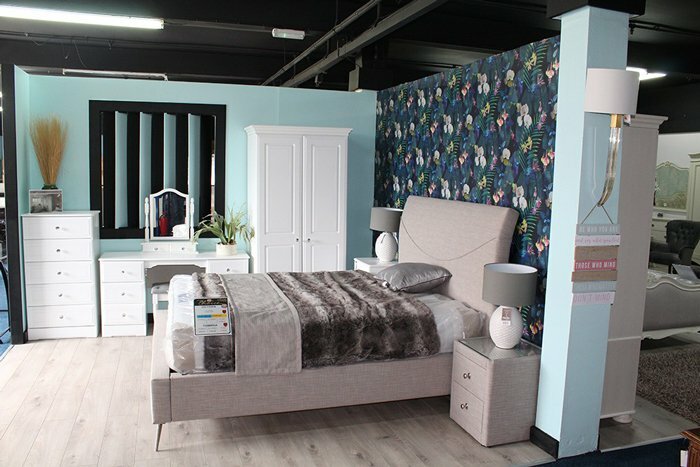 Together with offering a great choice of furniture and the lowest prices in the industry, we take pride in remaining committed to our policy of believing that the 'Customer is King'. 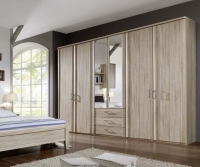 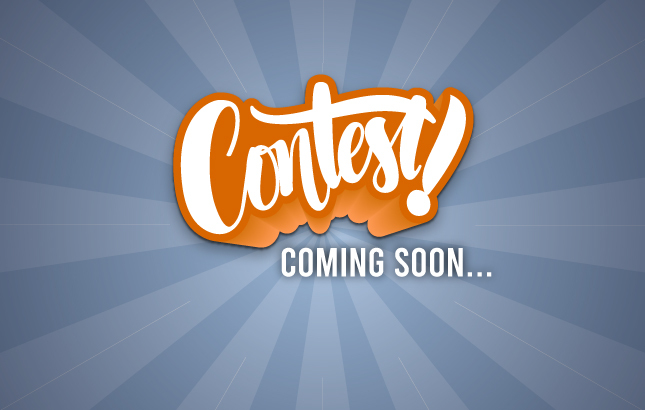 We are fanatical about offering an outstanding customer service experience bringing a smile on the customer's face invariably remains our topmost priority.